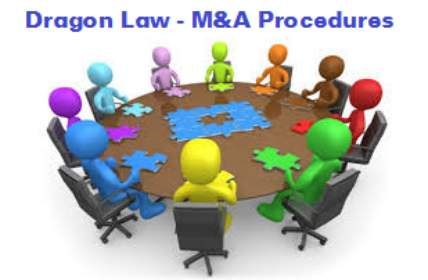 Dragon Law Firm helps companies improve their M&A through an integrated, approach that links acquisition strategy, diligence and merger integration. 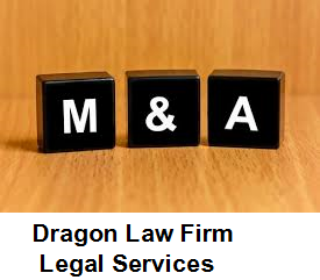 Based on Dragon Law’s analysis and years of experience our mergers and acquisitions experts believe that the key to successful M&A is a experience lawyers. 1. 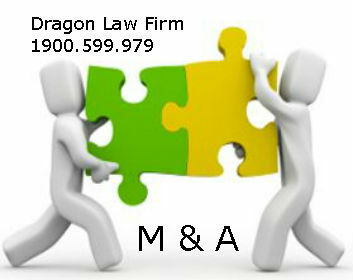 Corporate strategy and acquisition strategy: Develop a clearly articulated strategy and an M&A plan that reinforces that strategy. 2. 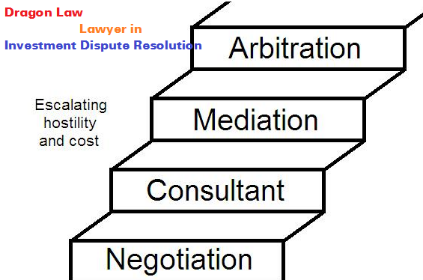 Deal thesis: Invest with a thesis. 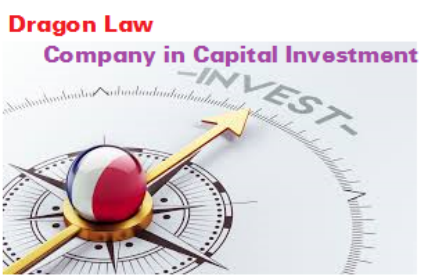 Successful deals are guided by a meaningful deal thesis that is tied to a firm's growth strategy and that spells out how the deal will add value both to the target and acquiring company. 3. 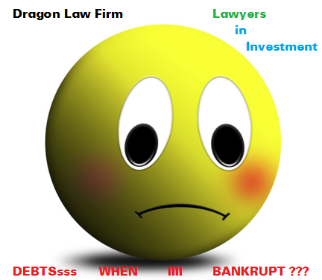 Strategic due diligence: Ask and answer the big questions. 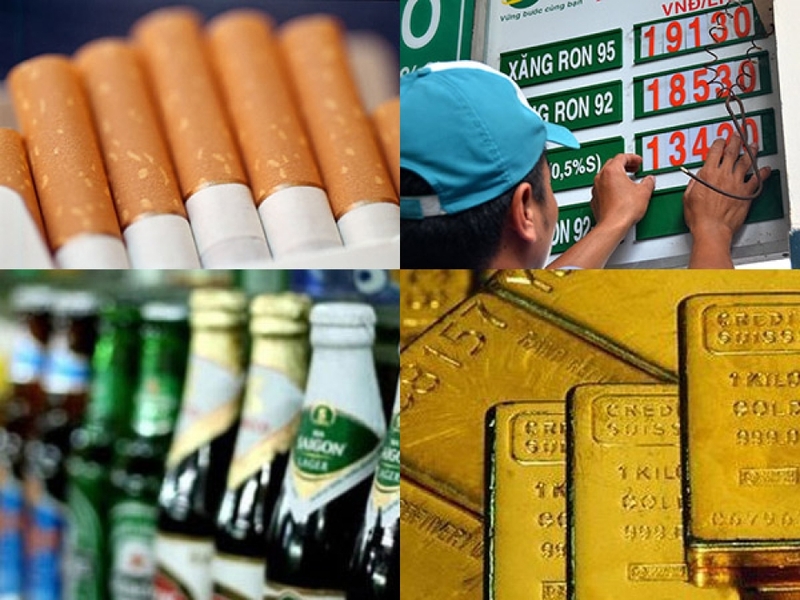 The best acquirers investigate targets with a nose for what's really important, identifying the key sources of ongoing value. 4. Merger integration planning: Integrate where it matters. No two integrations are the same, and companies must carefully consider aspects from culture to IT in order to realize the full value of the deal. 5. 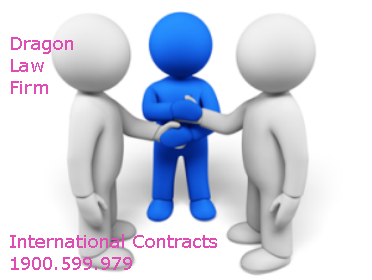 Merger integration execution: Merging two companies requires rigorous follow-through on a long list of integration tasks, large and small. 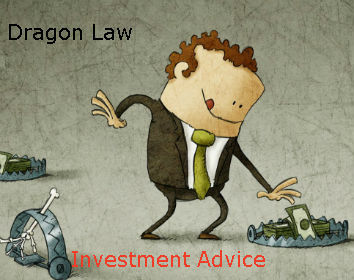 Dragon Law also apply our expertise to guide companies and management teams that are deciding where to grow and shed through joint ventures and alliances or separations. Our work is continually informed by the latest M&A analyses and insights which ensure that our teams and clients have access to information and conclusions about how the best acquirers succeed. 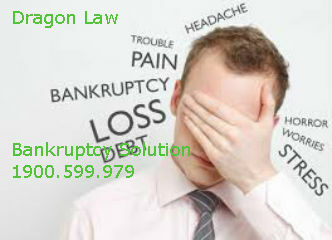 Please kindly contact to Dragon Law Firm, a best law firm in Hanoi in M&A legal services to be supported.